Only days away from Halloween, over 200 friends boarded the Provincetown II with Save the Harbor / Save the Bay for another fun fall afternoon on Spectacle Island. Kids were simultaneously spooked and enticed by the bats, spiders and monsters scattered around the boat's three decks—befittingly themed for the upcoming holiday. After reaching Spectacle's dock, we snapped a quick group photo and everyone was ready to start their island adventure. Bruce suggested getting a hike in on the North Drumlin Trail during high tide, then coming back down to the beaches once the tide dropped. So we took his advice and made our way to the top, which is the highest point on the entire Boston Harbor. The views of downtown Boston, Deer Island and other harbor islands are reason enough to pay a visit to Spectacle. The summit of the north drumlin is also one of the most picturesque places to have a picnic or simply take in the breathtaking sights. After the hike, we headed back down to the beach, where families were enjoying the sunshine and looking at the various colors and types of sea glass. Here I met the Taylor family and Jamie Mace from Reading, MA who were thoroughly enjoying their first trip to Spectacle. Susan and Andy Taylor were thrilled to be able to bring their daughter, Audrey, to the island, exclaiming, “It’s been a fantastic day. There’s so much to see and do here!” Their friend Jamie Mace noted, “It’s such a great learning experience for kids.” Spectacle’s history provides a great example for teaching kids about the importance of environmental protection, sustainability, and the potential of land conversion for ecological and recreational purposes. Andy, Audrey and Susan Taylor displaying their favorite treasures from the day! In addition to hiking around the island and along the beaches, Audrey was lucky enough to find one of the elusive blue marbles from our “Simply Marble-ous” contest! The final drawing for the contest is on Halloween day. While this may have been the last trip of the season to Spectacle, there are sure to be plenty more opportunities ahead to visit this beautiful national treasure. Save the Harbor / Save the Bay’s final fall cruise out to Spectacle Island was beautiful. Once again, a cloudy and cool morning gave way to a beautiful afternoon on the Harbor. My husband and I always enjoy when we get a chance to spend time on the island. 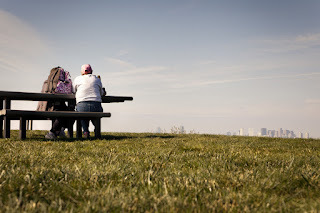 The view of the city is wonderful and it’s a great place to picnic and enjoy being away from the busy city streets. Michael and I walked the North Drumlin Trail this time, because last time we came we didn’t get to this trail. Spectacle Island always grants the opportunity to meet new people and on the way down the trail, Michael and I met the Lindsey and the Peavy families from Dorchester and Norwood. Of the group, this was Malika, Hannah, Darrell, and Lanette’s first visit to Spectacle Island. They were enjoying exploring the island. Two in their group, Makiah and her friend Nyah, had been to the island before. They spoke with excitement about how they really enjoy looking for sea glass on each trip. Makiah and Nyah shared the excitement with Darrell and Hannah, showing them the best spots to collect sea glass. The kids showed me the glass they found on the beach. They thought it could be a piece from a teacup. Hannah Waters, Nyah Apperwhite, and Makiah Lindsey. 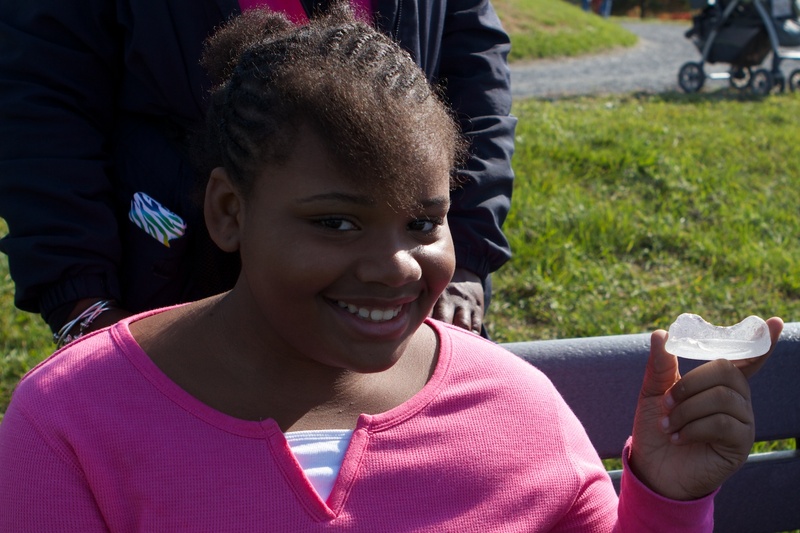 Makiah, a sea glass scouting expert, shows off her find. Everyone in the group had a wonderful time at Spectacle Island and can’t wait until the spring to go back on another adventurous search for sea glass with Save the Harbor / Save the Bay. With the impending approach of Hurricane Sandy to the Eastern Seaboard, many people spent the end of this past week stocking up on water and batteries and making sure they were prepared for whatever the storm may bring. Saturday, October 27, provided a brief respite from storm preparations for some, as Save the Harbor / Save the Bay ventured out to Spectacle Island for its second and final fall “Treasures of Spectacle Island” cruise of the year. More than 200 treasure hunters joined us aboard Bay State Cruise Company's Provincetown II this time, and on our quick cruise, we were even treated to a harbor seal sighting! So cool! Just as on our last trip, grey skies cleared shortly after we docked at Spectacle. A quick thank you to DCR for opening up the island for us and this trip (it officially closed on Columbus Day! ), as well as Boston EMT Felicia Mohammed for joining us to ensure everyone's safety. We also were treated to a visit from maritime historian David Coffin, who shared a little bit of his knowledge about Spectacle Island. Before heading out to explore the island, Baywatcher Bruce Berman let the group know that the tide was falling, so it would be best to do any hiking early on, and then explore the beaches later in the day when more treasure would be exposed. 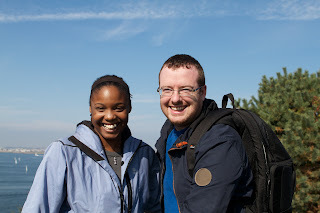 Per his advice, a group of us ventured to the summit of the north drumlin, taking in sweeping vistas in rich greens and blues, as well as many a smile from the island's visitors. Admiring the view from the top! Several hearty explorers had brought wet suits and flippers with them, and went snorkeling, yes SNORKELING, off Treasure Beach. In October. Brrrrr! David Coffin joined them for a brief dip. All referred to the swim as “refreshing” though it was a tad bit chilly for my taste! Barbara Krasinski go for a swim! Self-described “Friends of the Harbor” and “Beach Creatures,” Laura Fawcett and Barbara Krasinski strapped on their black and neon yellow flippers in the hopes of finding some extra special treasure a little bit farther out than the edge of the exposed shoreline. They found a variety of crabs and even some jellyfish, as well as some pottery shards and sea glass. Earlier in the day, however, Barbara, a North End native, found a blue marble and was entered into our “Simply Marble-ous”contest! Congratulations, Barbara! Photographer/videographer extraordinaire Mike Murowchick had the chance to interview Laura and Barbara, as well as David Coffin, Bruce Berman and Linda Grenfell of Dorchester. Keep an eye out for his videos, coming soon! It was truly a treat to be able to enjoy a day of sun and friends (and even snorkeling!) on Spectacle before Sandy headed north – thanks again to all those who made it possible and those who joined us. For now, batten down those hatches, and stay safe! Join Save the Harbor for a free late season cruise and treasure hunt on Spectacle Island! On Saturday, October 27th, Save the Harbor / Save the Bay would like you, your family and your friends to join as we set sail on a free late season cruise to discover the "Treasures of Spectacle Island." The trip will depart at 10:00 AM from the Bay State Cruise Company's dock at the World Trade Center in South Boston aboard the Provincetown II, and return to the dock at 2:30 PM. It is easy to get to the dock by car or the Silver Line. You can get directions here. The cruise will be narrated by Save the Harbor's BayWatcher Bruce Berman, and will be led by our youth program staff, who this year brought 6,000 youth and teens from across the city and around the region to Spectacle and Georges Islands as part of our free "All Access Boston Harbor" program. They will share their stories of the hidden treasures of the Boston Harbor Islands with you, and we are certain that you will come home with stories and memories which you can treasure yourself. 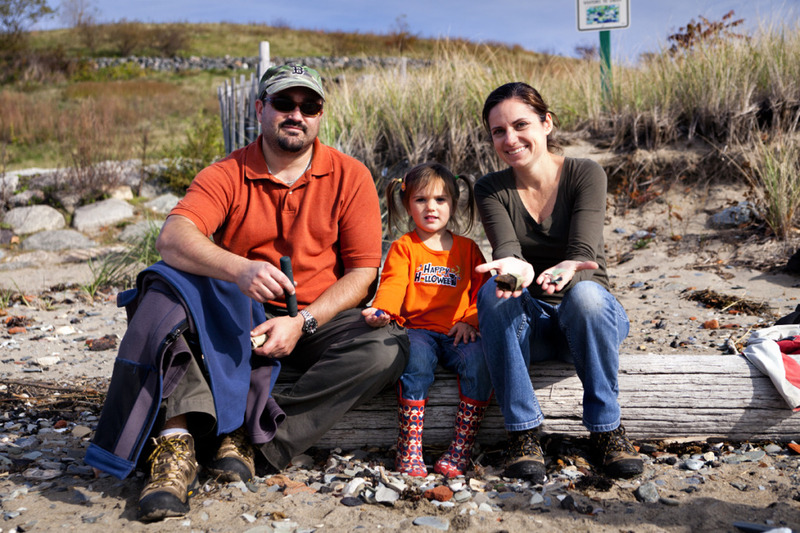 There will be plenty of time for exploring, hiking, and treasure hunting on the island, though we gently remind you to leave sea glass and artifacts on the beach where you found them. You can find out more about the "Treasures of Spectacle Island" on our website. Though Jasper White's Summer Shack on Spectacle will be closed for the season, there will be refreshments available for sale on the boat. Of course, you are welcome to pack your own picnic lunch and bring it with you on the trip, but be sure you bring a bag for your trash. After the cruise, we encourage you to share your stories and photographs of your island adventure and the treasures you discovered with us on our page on Facebook at www.facebook.com/savetheharbor or send them to us by email at info@savetheharbor.org. We'll pick the best stories and photos from the trip and post them on our blog "Sea, Sand and Sky" at www.blog.savetheharbor.org. If we choose your story, you will win a blue beach glass marble - and a chance to win 40,000 TrueBlue points from JetBlue Airways as part of our "Simply Marble-ous" treasure hunt, which runs through Halloween. 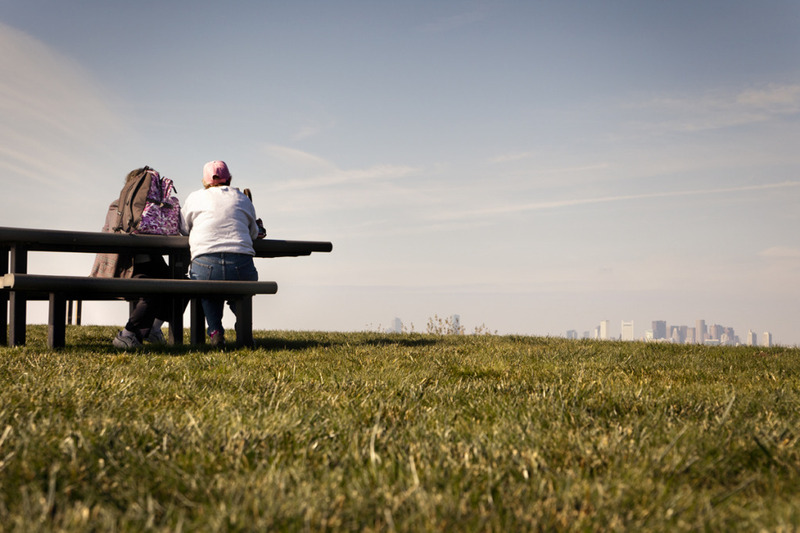 So bring a camera, a picnic lunch and your friends and family and enjoy a great day in the Boston Harbor Islands National Park with Save the Harbor/Save the Bay! We hope to see you on Boston Harbor on the 27th! P.S. Reservations are required. Though there is plenty of room on the boat, more than 500 people signed up for our last trip, so please RSVP to info@savetheharbor.org or call us at (617) 451-2860 x1001 to reserve your place! This "Treasures of Spectacle Island" fall cruise is made possible by a grant from Mass Humanities. 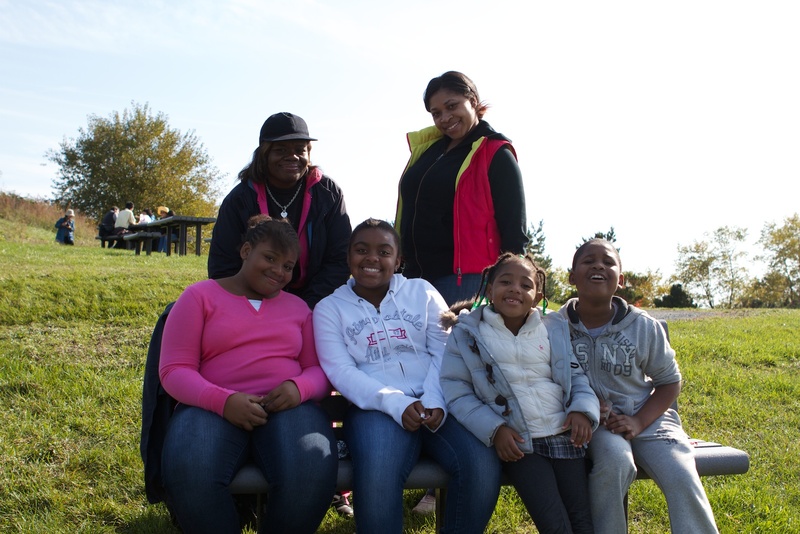 Save the Harbor's free youth programs are made possible with Leadership Grants from Distrigas /GDF SUEZ, P. I. Garden Fund, Bay State Cruise Company, Forrest Berkley & Marcie Tyre Berkley, The Coca-Cola Foundation, The Ludcke Foundation, Yawkey Foundation II, The Fallon Company, Massachusetts Port Authority, P&G Gillette and Schrafft Charitable Trust. Save the Harbor also appreciates funding support from Blue Cross Blue Shield of Massachusetts, The Dolphin Trust, Alice W. Dorr Foundation, John Hancock Financial Services, Massachusetts Bay Lines, National Grid Foundation, Arbella Insurance Group Charitable Foundation, Inc., Bank of America Pavilion, Boston Bruins Foundation, Boston Centers for Youth and Families, Breckinridge Capital Advisors, Carnival Foundation, Circle Furniture, Clipper Ship Foundation, Inc., Jay Cashman, Inc., Department of Conservation and Recreation, The Paul and Phyllis Fireman Charitable Foundation, Fuller Foundation, Lovett-Woodsum Family Charitable Foundation, Inc., Mass Humanities, Lawrence J. & Anne Rubenstein Charitable Trust, Thomas & Lucinda Foley, South Boston Community Development Foundation, Sovereign Bank Foundation, Andus Baker & Rowan Murphy Family Foundation, Community-Suffolk, Inc., DeMarco Produce, Martha Mazzone Charitable Gift Fund, Matthew J. & Gilda Strazzula Foundation, Miami Free Zone/Cargo Ventures, Bryce & Maryann Suydam and hundreds of individual small donors. Sea, Sky, & SAND AT LAST! On Thursday, October 17th the long awaited Winthrop Beach Restoration Project began in earnest, as Gov. 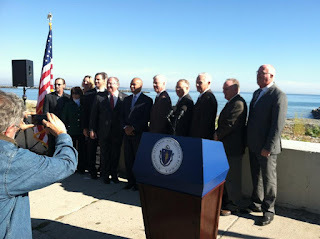 Deval Patrick, EEA Secretary Rick Sullivan, DCR Commissioner Ed Lambert and State Senator Anthony Petruccelli joined Speaker Bob DeLeo and local officials to kick-off a project to renourish and restore Winthrop Beach. The $17 million project will take about two years to complete, and will add lighting, benches, repair the sea wall and bring more sand to the beach. In addition to improving the experience for beach-goers, it will provide a measure of protection from storms and coastal erosion to the adjacent neighborhood on Winthrop Shore Drive. It will also bring residents and visitors back to this great beach, which is known for its great views, spectacular surf, and Shelby Scott's storm coverage! Governor Patrick spoke eloquently about the importance of infrastructure projects like this one, which improve the quality of life for all the citizen's of the Commonwealth. Secretary Sullivan quipped that projects like this one often have three phases. "In the first phase, we hear complaints from the public about the problem. In the second phase, we often hear about complaints about the construction impacts. In the third phase, we hear complaints about the crowds." Here at Save the Harbor we can''t wait for phase three, and are confident that Winthrop Beach will once again be a destination where residents and visitors alike can enjoy the sea, sky and SAND! 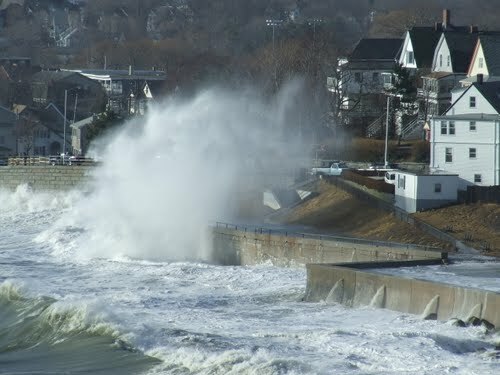 Speaker DeLeo and Senator Petruccelli have both been tenacious advocates for the region's public beaches and this project, which was a key recommendation of the Metropolitan Beaches Commission's 2007 report "Beaches We Can Be Proud To Use", prepared in partnership with Save the Harbor / Save the Bay. "I want to thank the people of Winthrop for their patience and perseverance, and the Governor, Secretary Sullivan and the delegation for their support." said Speaker DeLeo. "This is a great day for the people of Winthrop, and all who love this beach." 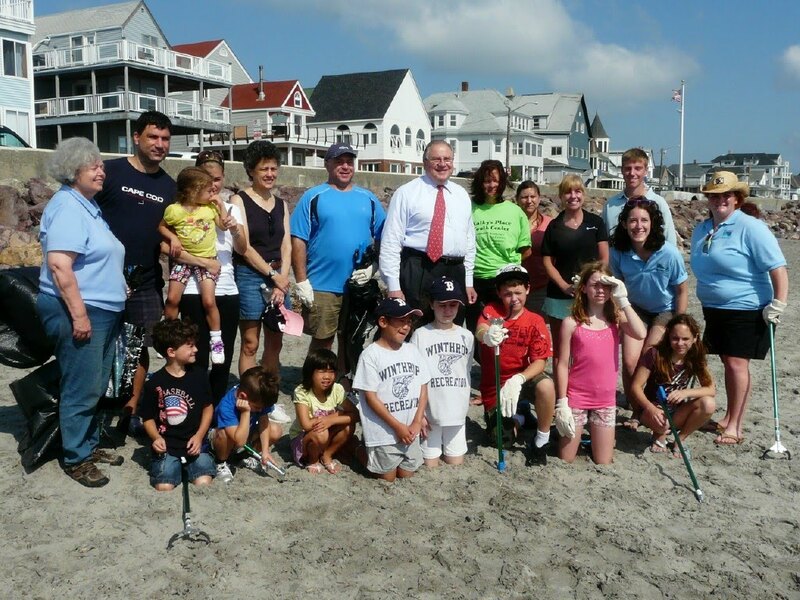 Speaker DeLeo and a team of volunteers at a recent beach clean-up in Winthrop. 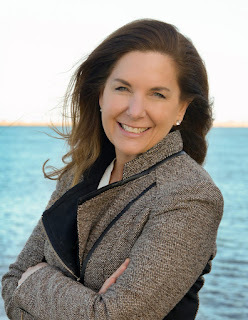 In 2013, the Metropolitan Beaches Commission, Co-Chaired by Sen. Jack Hart and Rep Kathi-Anne, will convene a series of public hearings in beachfront communities from Nahant to Nantasket to evaluate the improvements to the Boston Harbor Region's public beaches from Nahant to Nantasket. When the hearings are finished, they will make recommendations on the next round of public investment in clean water and better beaches. We hope to see you there! So thanks again to Governor Patrick, Speaker DeLeo, Senator Petruccelli and the many other state and local officials and residents who helped make this project happen - for their patient and effective advocacy for Winthrop Beach and our region's waterfront neighborhoods and beachfront communities! You can find out more about the event and the project in this press release.